002: Nevada season preview, will Pack go bowling? What is the biggest game of the upcoming Nevada football season? What is the best-case scenario in 2018? The worst case? What would need to happen for Jay Norvell's second season to be judged a "success?" And ultimately, how will the Wolf Pack bounce back from last year's 3-9 season? 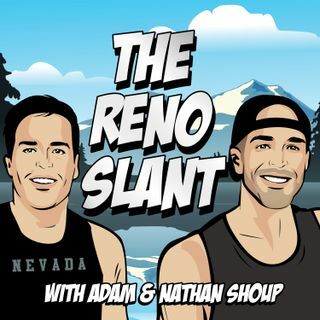 Adam and Nathan dig into those questions while shedding some light on last weekend's golf tournament shenanigans in Reno.